8 Girl Of The North Country 6/6 FANTASTIC. Great vocal throughout, lovely version. 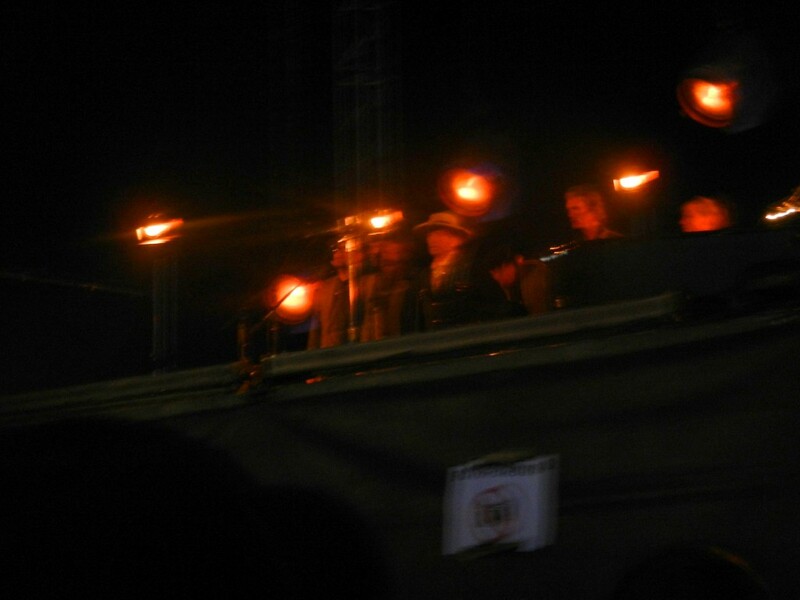 .. sorry for the bad pictures, but security was tight. 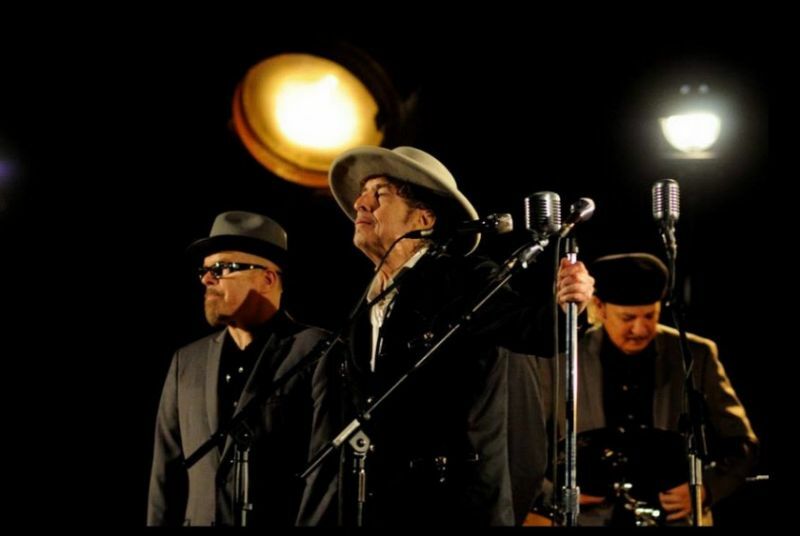 Tonight we’re looking forward to the “standard” setlist, and another wonderful Dylan-evening. … and we didn’t get it – Things probably have changed..